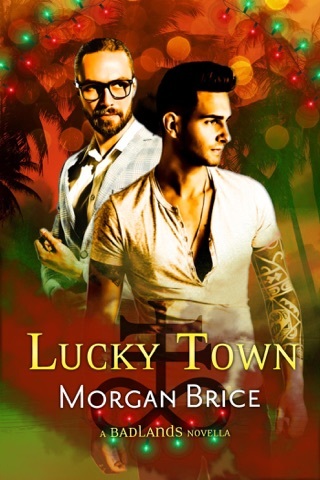 One hundred years ago, a sheriff's posse killed dark warlock Rhyfel Gremory, but his witch-disciples escaped, and their magic made them nearly immortal. 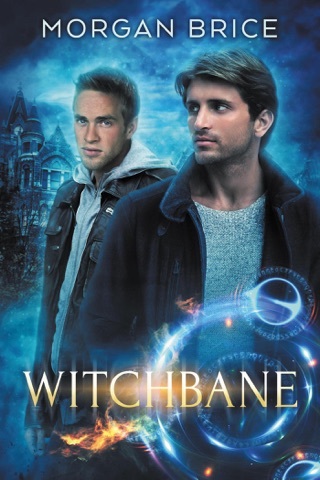 To keep their power, each year one of the witch-disciples kills a descendant of one of the men in the posse, a twelve-year cycle that has cost dozens of lives, including that of Seth Tanner's brother, Jesse. 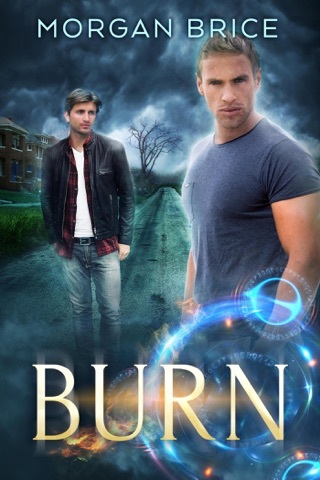 Seth Tanner uncovers the cycle of ritual killings that feeds the power of the witch-disciples, and he's hell bent on getting vengeance for Jesse and stopping the murders. 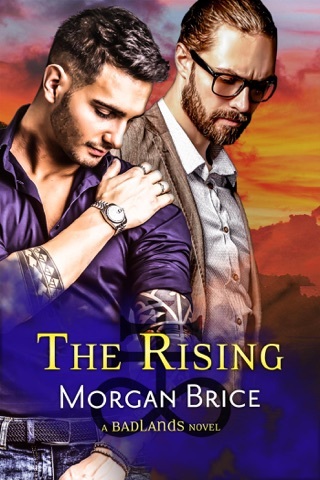 His fledgling romantic relationship with Evan Malone complicates his mission, but Seth can't walk away. 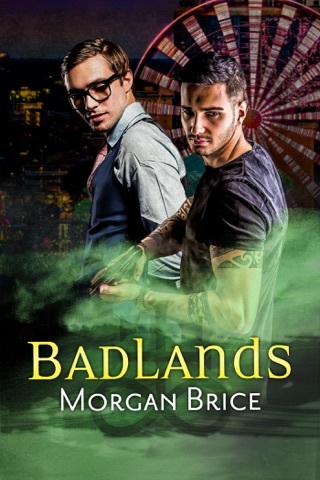 Seth and Evan are learning to navigate their partnership—as lovers and monster hunters—while they chase down the next witch-disciple and avoid attracting the wrong kind of attention. 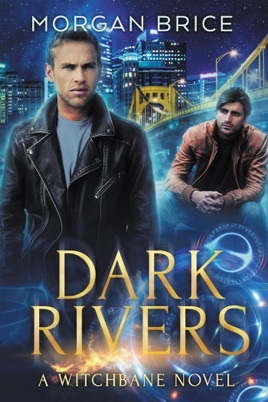 Dark Rivers contains sexually explicit materials intended for adults 18 and over. Note: Includes mention of past domestic violence and stalking.